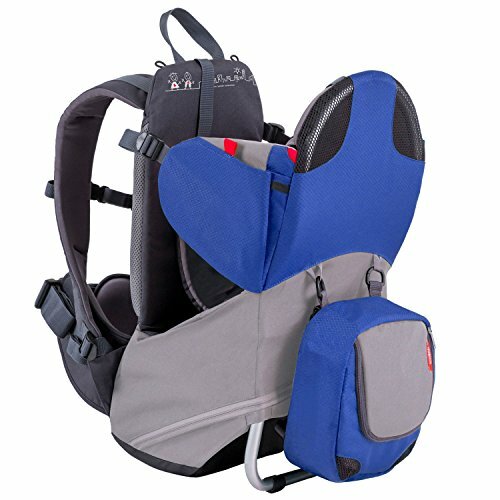 A festival of fun for your baby, parade is a lightweight & compact child carrier that packs a punch! At just 4.4lbs light, parade carrier’s internal, lightweight aluminium frame accommodates children who can sit up, all the way to 40lbs. Parade also folds flat to easily carry on a plane or pack in your car. Holm Airport Car Seat Stroller Travel Cart and Child Transporter - A Carseat Roller for Traveling. Foldable, storable, and stowable Under Your Airplane seat or Over Head Compartment.